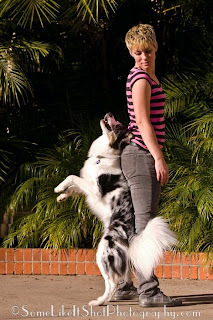 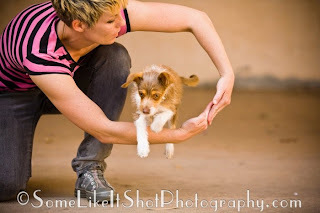 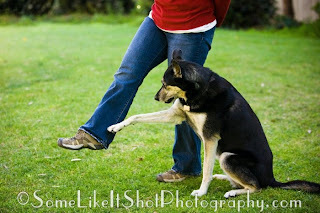 These are just a few pictures from our photo shoot with “Some like it Shot” photography for Dog Fancy Magazine. Hopefully Dog Fancy will like some of the shots and use them. 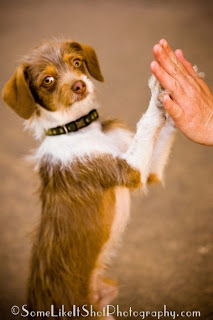 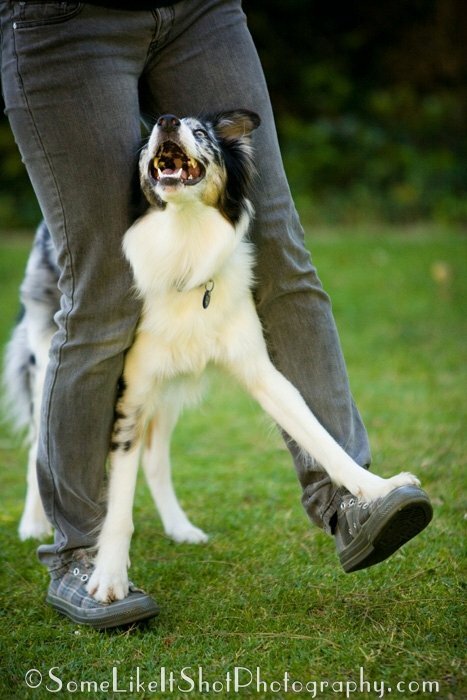 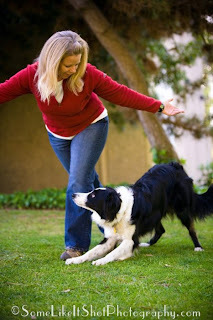 This entry was posted in Uncategorized on April 2, 2010 by Pam's Dog Training.